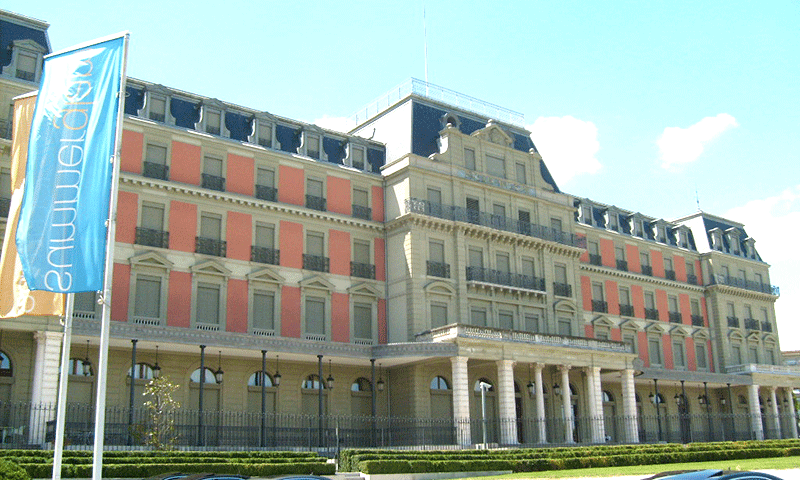 From May 15 to June 2, 2017, the Committee on the Rights of the Child held its 75th Session in Geneva, while the 61st Session of the Committee on the Economic, Social and Cultural Rights was held between May 29 and June 23, 2017. The CRC Committee reviewed the progress of the implementation of the Convention in 7 countries: Antigua and Barbuda, Bhutan, Cameroon, Lebanon, Mongolia, Qatar and Romania. The CESCR Committee evaluated the implementation of the International Covenant on Economic, Social and Cultural Rights in 6 countries: Australia, Liechtenstein, Netherlands, Pakistan, Sri Lanka and Uruguay. In its Concluding Observations, the CRC Committee referred specifically to breastfeeding for 5 of the 7 countries under review (Bhutan, Cameroon, Lebanon, Mongolia and Romania) and the CESCR Committee addressed breastfeeding in its recommendations to Uruguay.